Insight Automation's key management employees have 150 collective years in materials handling. Our staff has expertise in bit-level communications, mechanical engineering, and electrical engineering. Randy has led Insight Automation since it was founded in August 2000. An engineer at heart, Randy has more than 30 years of applications engineering experience. Since founding Insight Automation, he has led the company to a 20% growth year over year. David joined Insight Automation in 2001 and is currently the Director of Marketing and Operations. He is primarily responsible for Insight Automation operations and PulseRoller's global marketing and branding efforts. David also stays involved in technical sales, product development, and product support. He is an automation controls specialist with nearly 20 years in the materials handling industry. 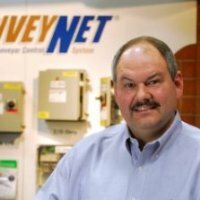 He is also one of five Insight Automation employees to hold a patent with the ConveyLinx controller. Tim joined Insight Automation in 2004 as Director of Business Development. He has more than 40 years of experience in the materials handling industry in a variety of roles including controls engineering, project management, and product management. He is listed as an inventor on two different products for materials handling including conveyor controls and a method and apparatus for palletizing and de-palletizing layers of articles on stackable pallets. Pat has been an associate of Insight Automation since its creation. As Director of Engineering, he is responsible for product technical support, training, and documentation as well as overseeing custom engineering and programming solutions for clients. Pat has been where are clients are and knows how to get projects done under pressure. 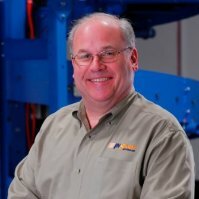 He is listed as an inventor on two different patents for ConveyLinx materials handling conveyor controls. Jennifer has kept the day-to-day operations of Insight Automation running since she joined the company in 2000. She oversees accounting, receivables, payables, purchasing, and customer service. If you ever call into Insight Automation with a post-sale concern or question, you most likely will speak with Jennifer. 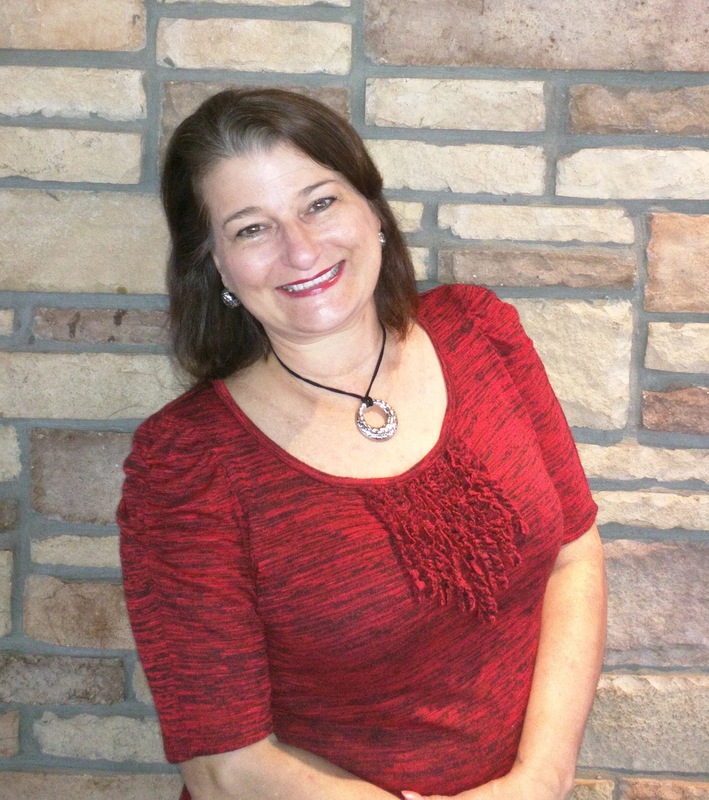 Since 2010, Lori has been the first contact for our customers as an inside sales professional. She handles quoting, purchase order processing, and sales orders as well as confirms shipping dates. She excels at details and organization, having been in the mortgage business prior to joining Insight Automation. Emil has been with Insight Automation since 2012. He provides technical support on PulseRoller drive modules and rollers. As a developer for many of the PulseRoller's control products, Emil understands how controls can be maximized to improve conveyor systems. Tim has been with Insight Automation since 2008. He conducts product testing (software and hardware) to ensure Insight Automation solutions perform at their best. He also provides product support and onsite troubleshooting to manufacturers, integrators, and end users. This includes designing and integrating various forms of testing conveyor and specialty devices with our products. Tim is also a controls specialist in designing and commissioning conventional automation control systems with eight years in the materials handling industry. Ivo has worked with Insight Automation since 2015. 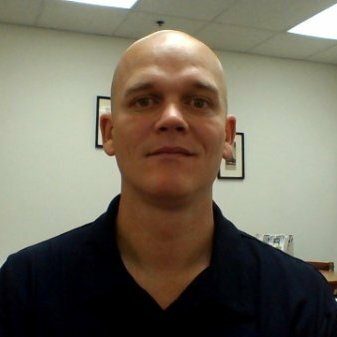 He provides technical support on PulseRoller drive modules, rollers, and legacy products. He also helps clients with their materials handling challenges as well as provides training. He has spent his entire career in automation materials handling industry designing conveyor systems and developing conveyor controls.